The year 2017 has just gone by and we have welcomed the 2018 with great hopes and aspirations. The Internet of Things that has already created a buzz is expected to provide new face and dimensions to the Information and Technology industry. We talk about smart homes, cities, automated workflow, the cutting edge technology in the construction and automobile industry including others; all these things have pinned hopes on the IoT. And to add more, one can say confidently that the dependency on the various IoT connected devices will elevate as the time progresses. Even Gartner estimates that the base of IoT installed devices will increase to about 26 billion units by 2020. 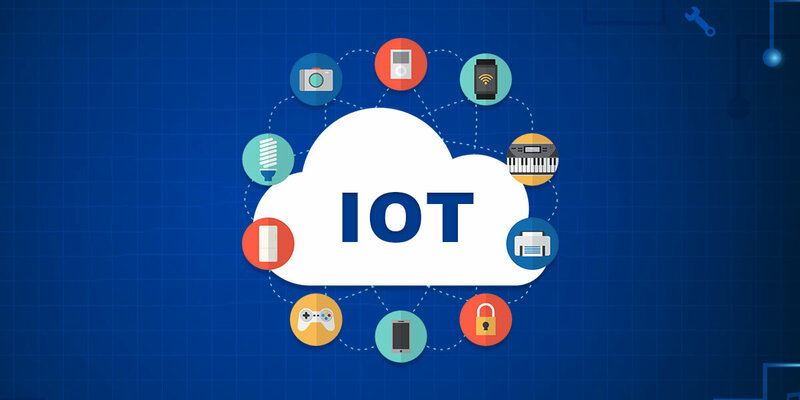 According to a report, more than 20 billion IoT devices are already connected in 2017 and so one can say firmly that 2018 will be belonging to the Internet of Things. Thus, it becomes essential to discuss some of the popular IoT trends of 2018, which will remain in the center of focus of the IT industry. What are Digital Twins? Are you aware of this term? Well, if you aren’t then it is an important tool that enhances the operations with the help of digital data. Some of the biggest giants including Microsoft, IBM, Amazon, and Bosch etc. are extending the digital twins that is helping the companies to categorize between the physical and the digital. It can also be referred to as a virtual doppelganger that provides you a passage to peep into what’s taking place in the physical world. Moreover, it also assists in customization of the operations and interactions based on client’s requirements. Even you can makes the required changes in the software development for the future. And don’t think that it is the end of the road as digital twins also reduces the cost of the operations thereby increasing the productivity. You can easily develop a product, monitor its progress and test it too. The good news for the IT industry is that the Internet of Things will eliminate much of their concerns related to the security factor as it promises to enhance much more in this field. Much has been talked and discussed about security because the IoT will get connected through the virtual connections such as home appliances, lights and fans etc. In fact, one of the survey exhibits that 30% of the IT professionals are familiar regarding the number of devices connected with their network, whereas 44% are aware about their organization’s IoT security policy. Considering the fact internet is within the radar of cyber-attack, it is not secure to leave IoT without a security cover for hackers to attack the servers. One of the viable steps in this regard is keep on updating the software and servers when connecting through the IoT related devices. The Internet of Things is going to be the next big thing for the business world. And we have already suggested through the statistics that organizations are not lacking behind in adopting this new technology that will be a driving force for the years to arrive. In fact through one of the surveys it was found that nearly 74% of the organizations have already agreed the impact and influence of the IoT. They also believe that if they want to survive in this tough competition, then they have to take the support of IoT to stay afloat. In fact, there is no doubt in the fact that IoT will play a vital role in framing the future business strategies and polices which will revolve around the digital world. Furthermore, it will also help in reducing the business related risks, unnecessary expenditure and improve the productivity of the employees. All in all, you will be able to reach a far wider customer base by offering optimum customer experience. You may ask what the relation between the blockchain technology and the Internet of Things is. Well, to answer your question both are in their virtual forms since blockchain is concerned with cryptocurrency. Ever since the emergence of the bitcoin, the blockchain technology has also gone through a huge evolution. So, one can well image then when these two powerful digital giants got together it brought revolutionary changes in the entire world. One more important aspect is common in both cases and that is improved security. 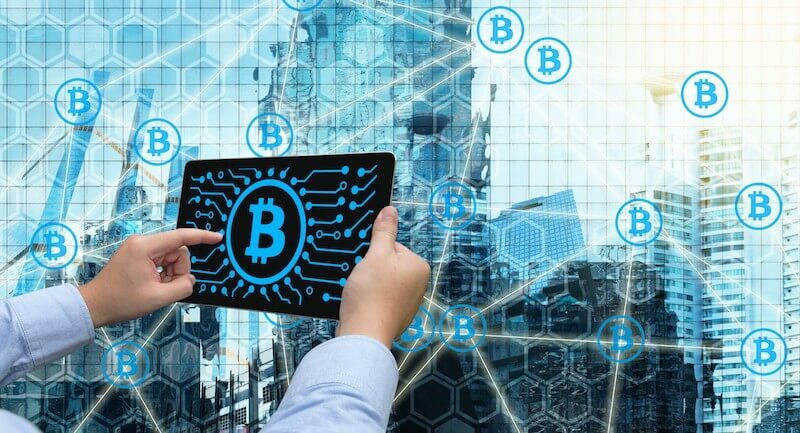 The cryptographic technology makes a more secured environment for the bitcoins and we have already discussed about the security related to Internet of Things. The business organizations can conduct the financial transactions more safely through an encoding and automated process. And the experts have predicted that this bond of friendship will become stronger with positive influences on the business arena. Cognitive in simple English means Intellectual or Thinking. But when we are talking about this term from the IoT perspective we need to focus on opportunities that cognitive computing is offering to the IT industry. Every internet user has a separate IP address but this new technology is making the connected devices smarter and more intelligent. In fact, the cognitive computing has also proved to be a boon for the education and learning industry as it improves the amount of data. Now because of this the sensors can adopt to their environment and you don’t need any human interaction there. It also helps in combining the various data sources so that the patterns can be identified. How would you usually define a Smart City or a Smart Home? Do you have an idea about it? Well, as the world is getting digitalized, this concept is becoming more popular and many countries including India have already taken a step forward in this direction. When people will start living in a smart home, they would have an access and control over the home appliances and the control will help a lot in saving the energy making the environment safer. The concept of smart city is related to a trend where everything will be well managed and organized such as the traffic management, appropriate disposal of waste materials, entire city connected with internet network, smart street lighting solutions and much more. As the technology is getting bigger and better, we are witnessing significant changes specifically in the IT industry. And not to mention Internet of Things is one of these. Every year as the calendar changes, the trends related to IoT will also under some transformation, offering more opportunities to upgrade the software. With time more and more industries will become friendlier with IoT and will be adopting the same to gain more benefits.